it allows for numerous personalized architectural applications. 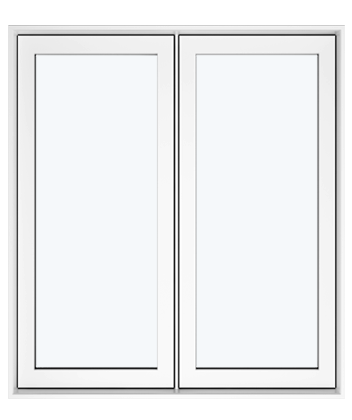 with “scissors” type mechanism in the lower part of the window, allows an indirect ventilation. The aesthetics of the PVC - Classic casement window, by its sleek and elegant design, allows it to adapt perfectly to the style of the most classic and traditional houses. Want to modernize and rejuvenate the style of your home? The PVC - Trendy window offers sober and straight lines that allow it to adapt to all the exteriors and interiors of modern and contemporary style houses. 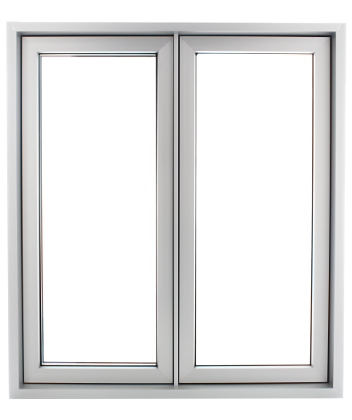 The Hybrid Casement Window was designed to offer a solution to those looking for the ideal compromise between the energy efficiency of PVC and the tensile strength of aluminium, while providing a completely contemporary look. With its straight, uncluttered profiles, this window reflects the current trend in housing. 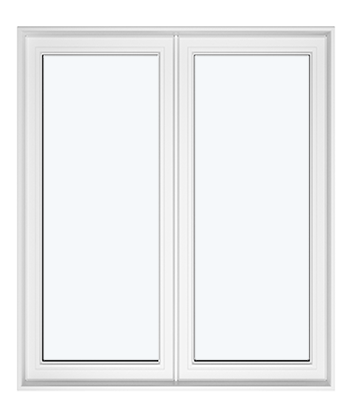 Request a quote from the nearest and the BEST windows and doors DEALER !